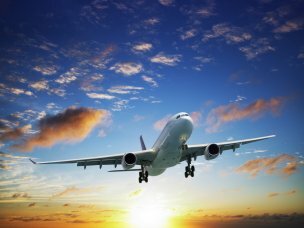 Fly on our private charter from Luton or London Gatwick to Nice. 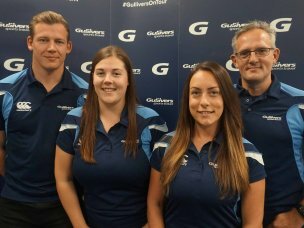 Gullivers’ representatives are on hand for your flights. Depart Luton or Gatwick for Nice. Make your own way to the airport for your flight home.